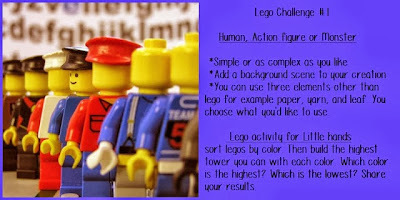 Nikki, over at Angels of Heart is starting up a Lego Challenge for kids! 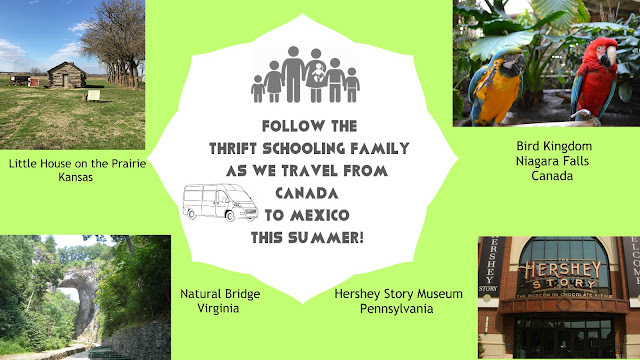 The first and third Friday of each month she will be presenting a new challenge for your kids to take on. My oldest son spends more time playing with Legos than any other toy in our house, I'm sure many of you can relate! So I thought it would be fun to present my three children with a challenge, and they loved it. Both of my boys picked a monster for their creation! Of course. Some creative looking towers, I must add. I should have done duplos though, she was having quite the time trying to snap these together. Hence the short towers, haha! Tune in two weeks from now for the next challenge!! !